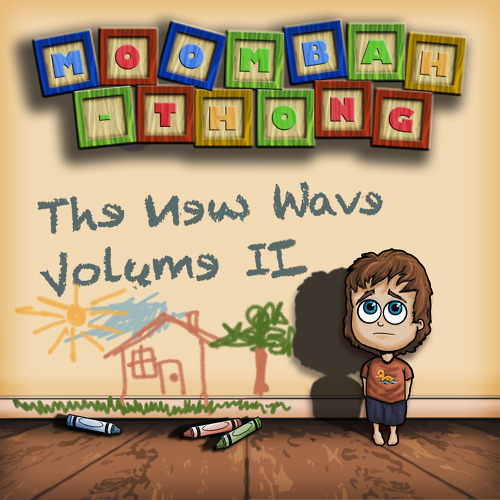 I am proud to announce the highly anticipated release of the second volume to The New Wave! Grabbing a shitload of inspiration from the first volume under Generation Bass, and actually Generation Bass in general. Such success from Umb & Generation Bass was inspiration enough to take things to the next level with Moombah-Thong. It was inevitable to be apart of the latest tradition that started in late 2011. With the reputation Moombah-Thong has gained, concentrating more on new talent in the Moombahton scene as well as the hottest names in the game, Moombah-Thong being apart of this compilation series had to be done! Hand picking the artists you see before you for the most obvious reasons, all names featured in this compilation have completely changed the game in the past 6 months without any sign of remorse which has earned them the title of The Next Wave of Producers. I can say with full confidence that you will see a lot more of these names in the near future! Awesome tracks. These are good beats to introduce to a party.